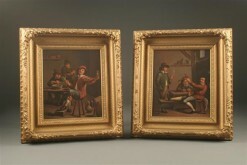 Pair of 18th century portraits.Pair of 18th century portraits. 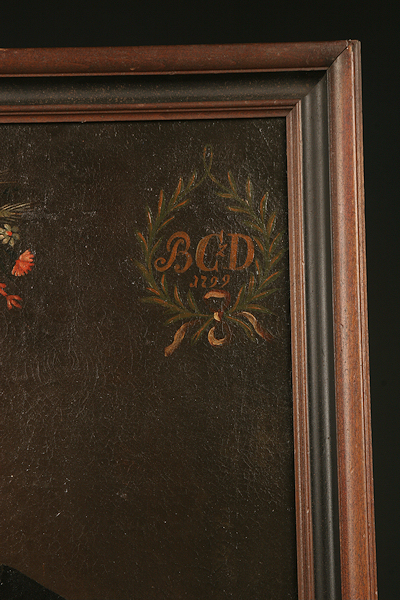 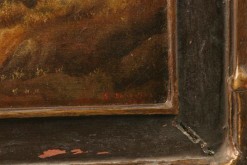 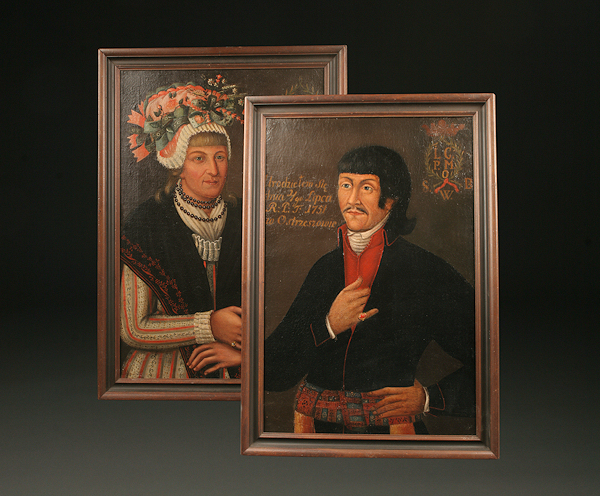 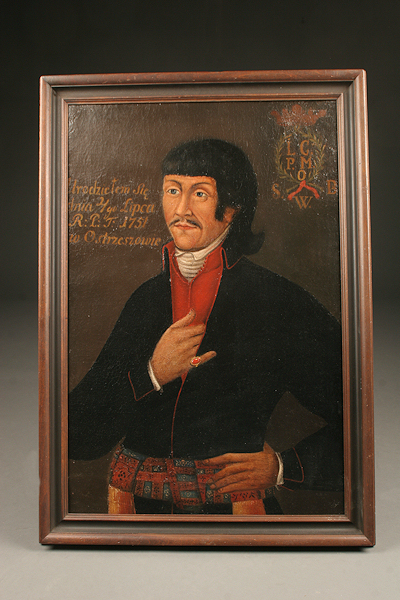 Pair of 18th century portraits. 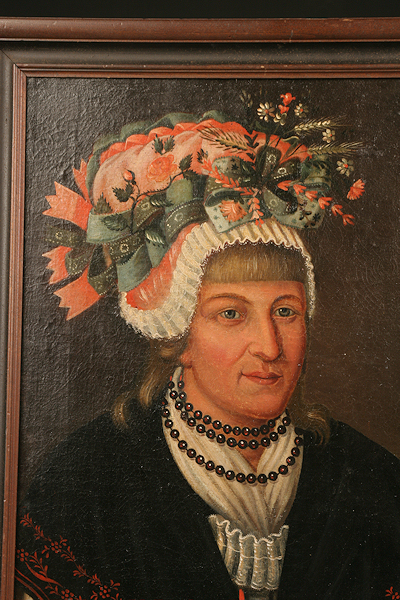 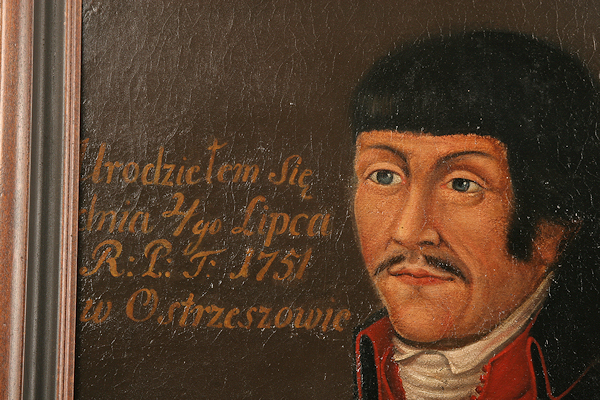 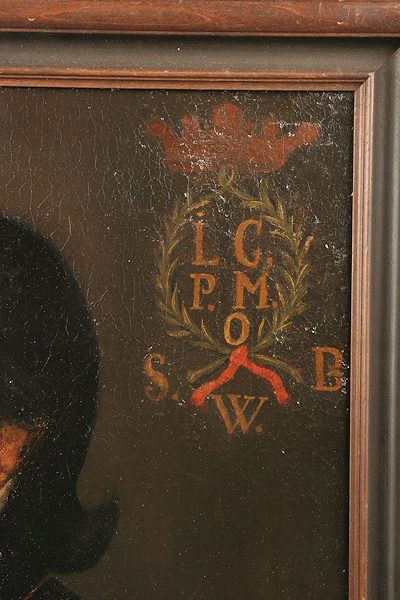 Pair of 18th century portraits of European aristocracy-Polish? 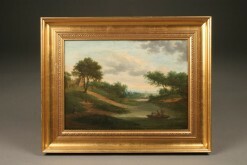 Circa 1750 Price is for the pair. 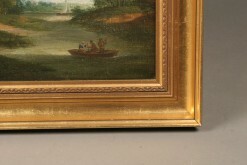 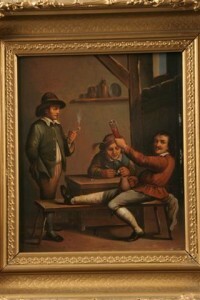 Mid 19th century oil painting of 3 figures in a boat. 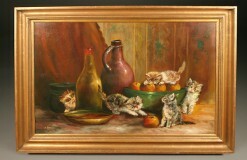 European scene with kittens oil on canvas. 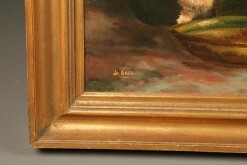 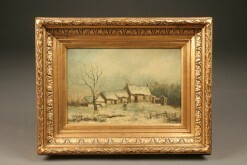 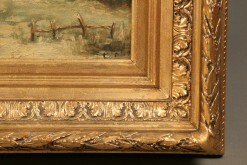 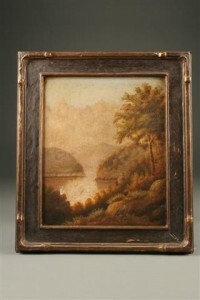 Late 19th century Belgian oil on board painting by Julis.